Welcome to the exquisite world of Arctic berry wines, liqueurs and spirits. A world, where high-quality artisan beverages are made with dedication and love from carefully selected Arctic berries and botanicals. The winner takes it all! 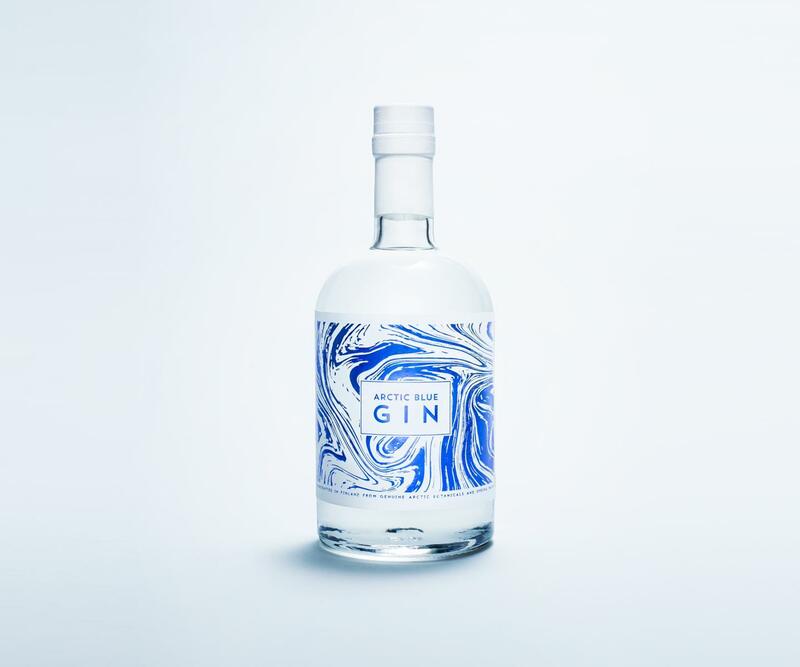 Nordic Premium Beverages’ Arctic Blue Gin won Double-Gold in Germany where the international spirit competition was held. Ever wondered what the fleeting moment of fresh morning dew in pristine Arctic blueberry forest tastes like? That exquisite moment is captured in our premium artisan gin. 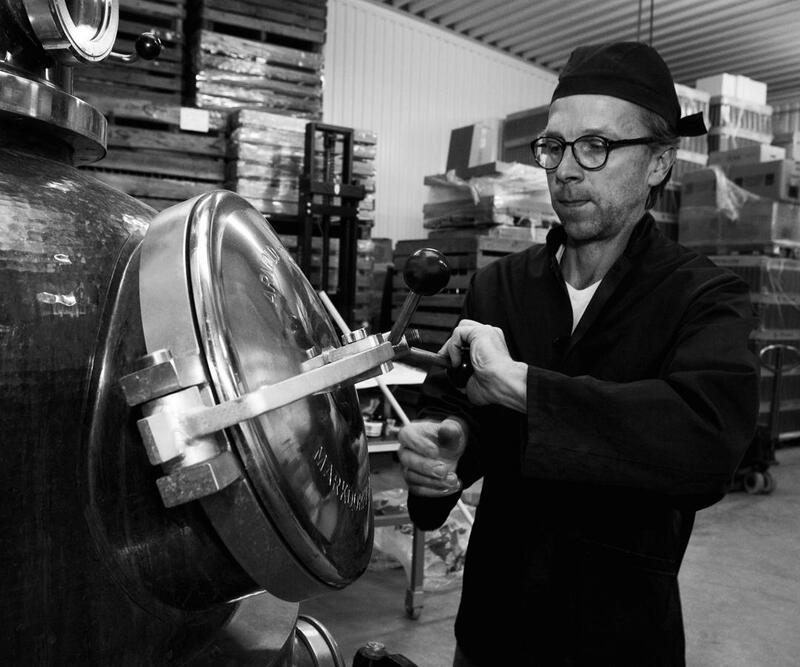 Nordic Premium Beverages, the distillery of Arctic Blue, is located in the small town of Ilomantsi, in Eastern Finland. 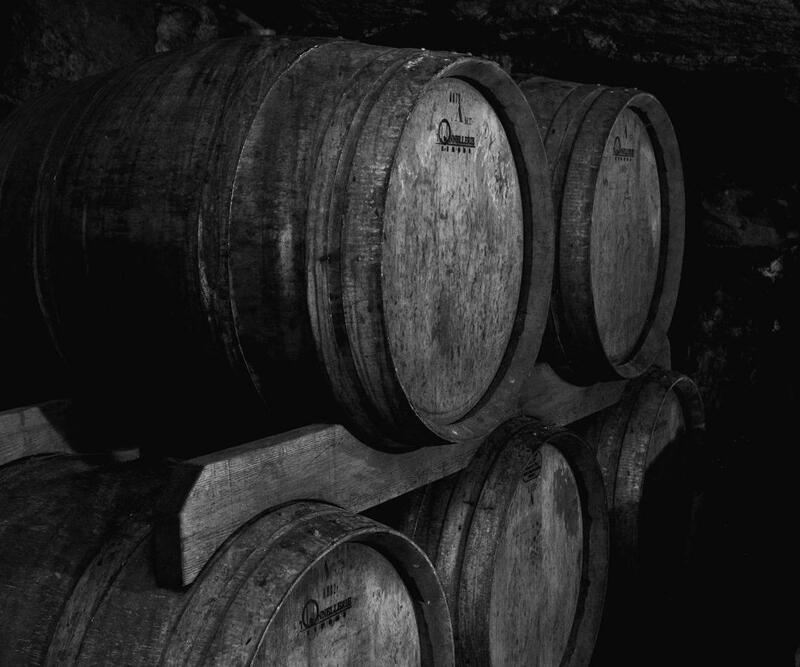 Established in 1989, it is the oldest winery and producer of sparkling wine in Finland. We are the ones with a love for good food and good company. We are also the people behind Nordic Premium Beverages. 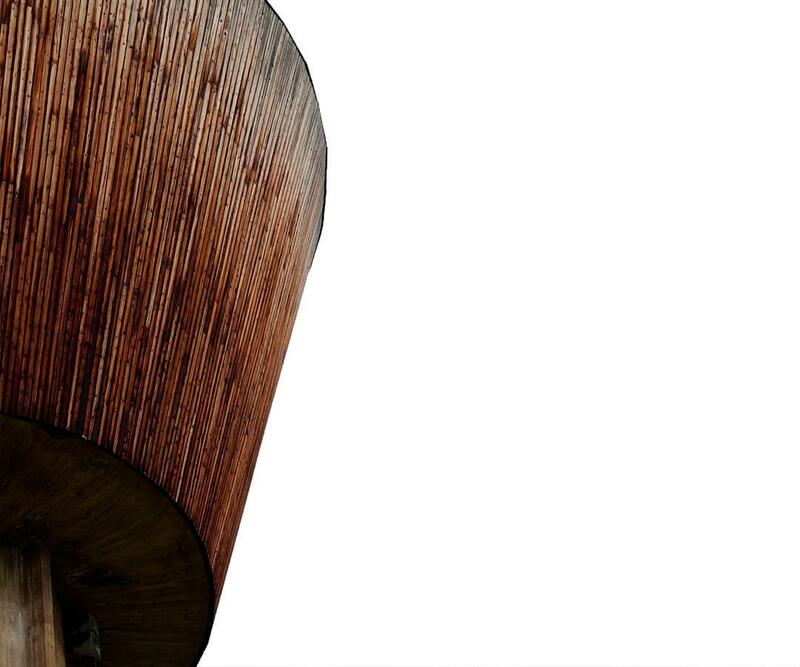 All our products are proudly designed, fermented and distilled by artisans in Ilomantsi, Finland. Wine bar Huippu, “The Top”, is Nordic Premium Beverages’ wine cafe at the top of the old water tower of Ilomantsi. Here you can enjoy the panoramic view over Karelian hills all the way to the Russian side while tasting our products.